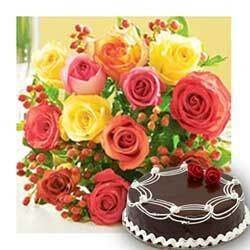 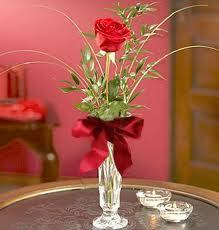 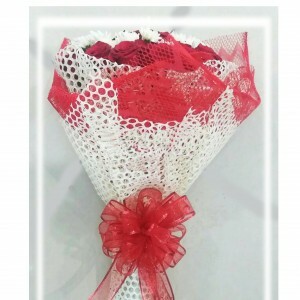 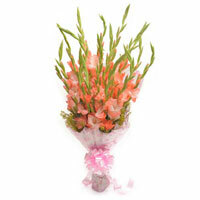 Pass this single rose stem in beautiful glass vase stem to greet your dear ones. 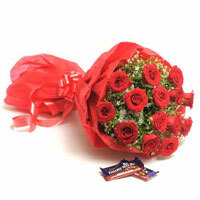 A rose is a symbol of love for your dear one. 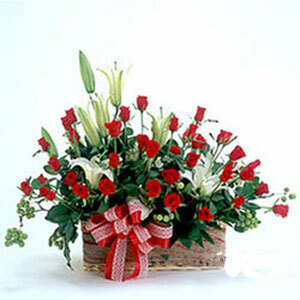 Its petals shine in beauty, its thorn show its pain. 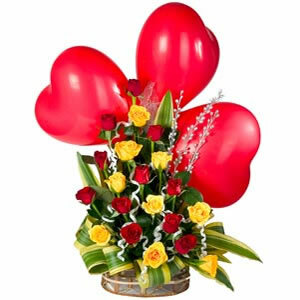 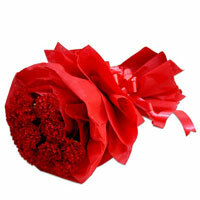 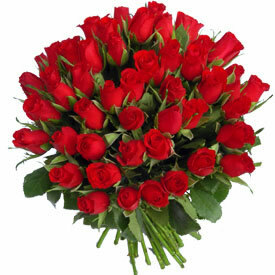 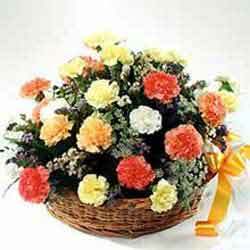 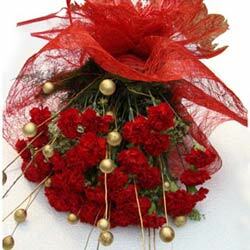 Give this beautiful bunch of 75 red roses to show you care.